Wedding has lots of meaning for a woman as it is the new beginning of her life.While planning for your wedding, you look into each and every detail and yourself select the theme of your wedding, wedding dress and all your accessories. But one thing that we sometimes ignore is doing something with our nails. 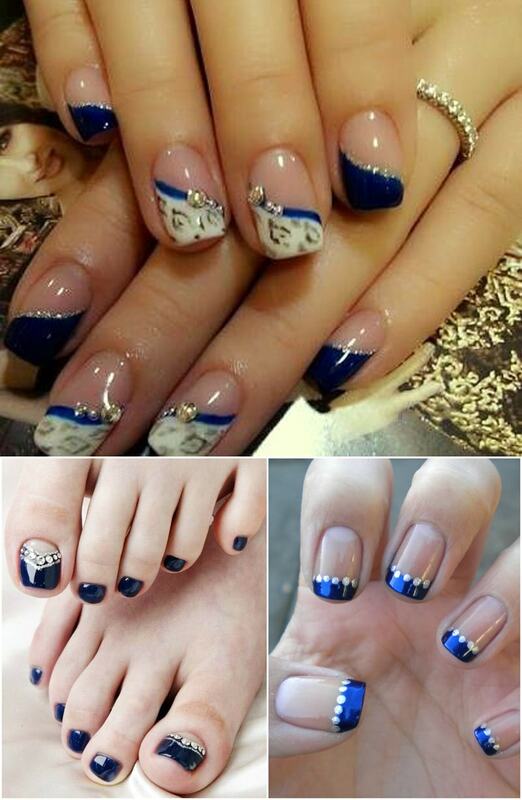 Today nail art has become an essential part of the dressing and on your wedding day, you will be noticed from head to toe and you should always go for a stunning nail design which will enhance your beauty and makes you look stunning on the most special day of your life. 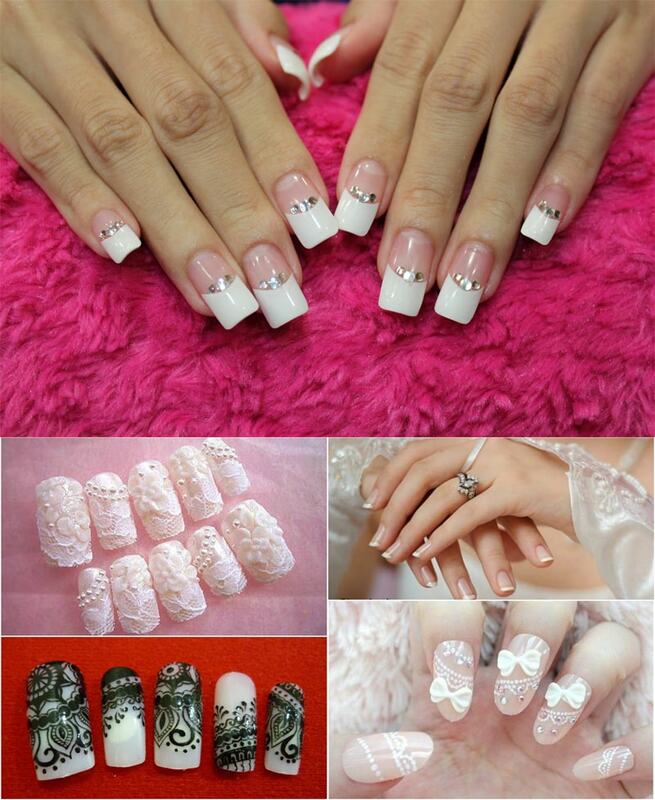 There are certain essential things which you should pay attention to while getting the wedding nail artdone. 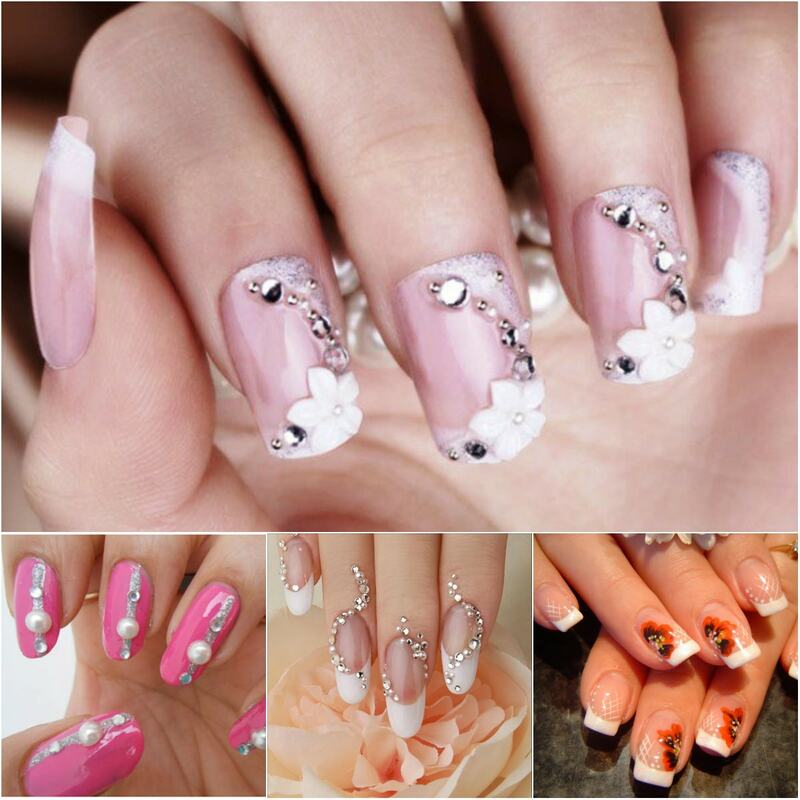 Choose the wedding nail design in advance and get it done from a nail artexpert. 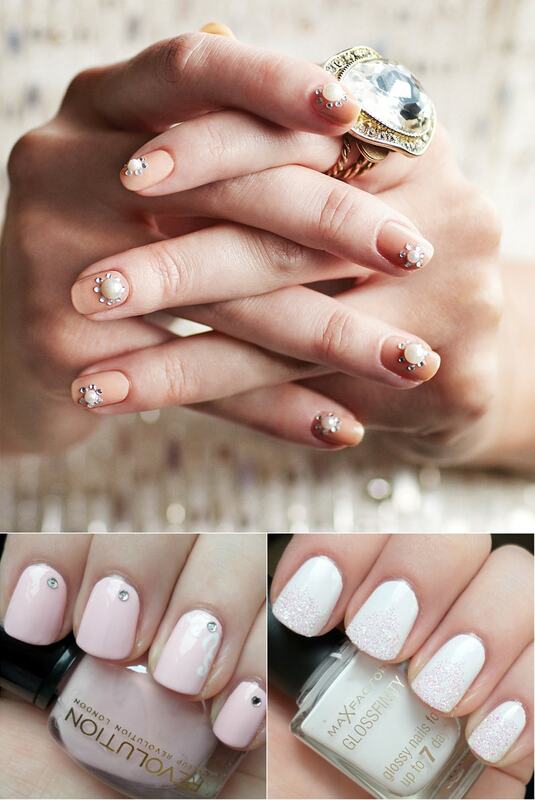 Keep your nails healthy and strong so that you can get a long beautiful nail design. Choose the perfect color for your wedding nails and the color should reflect your personality and should match to the theme of your wedding. 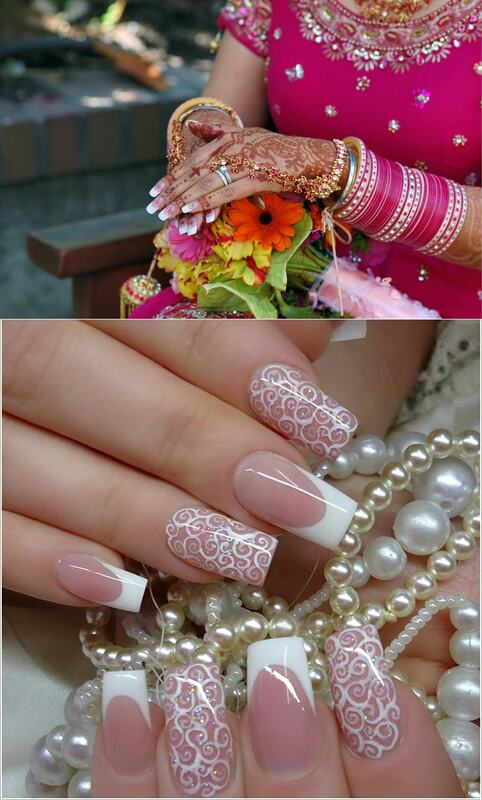 White is very predominant color for the wedding and even red is the popular choice for wedding nails among women. On the small canvas of the nails, there are many inspirational designs and stunning accessories which can be tried. 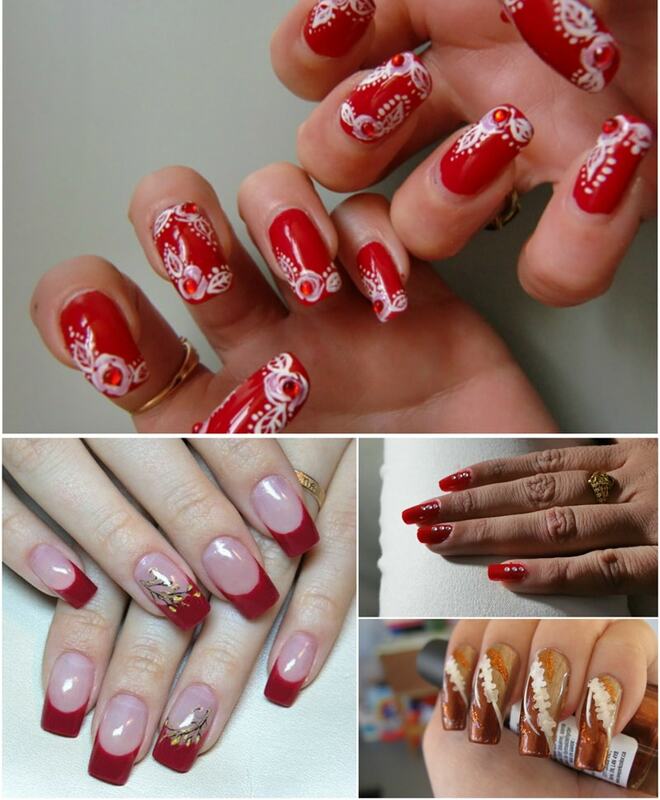 You can try white laces, flowers, snow flake and various other creative patterns and they will surely beautify your hands.You should get your wedding nail art done from a professional nail art expert and you can choose the look that is perfect for the occasion.